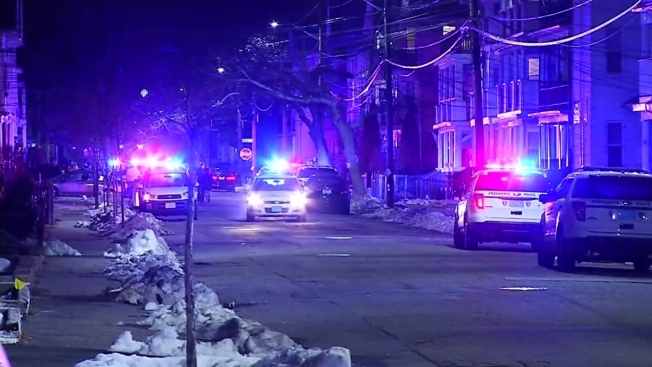 Police responded to a report of a shooting early Sunday morning in Providence, Rhode Island. According to necn affiliate WJAR, police said a 20-year-old man was shot multiple times around 3:15 a.m. and transported to Rhode Island Hospital. Police said that he was shot in the arm and hip, and an additional bullet grazed his head. The victim's condition is currently unknown. Police are calling the incident a felony assault.